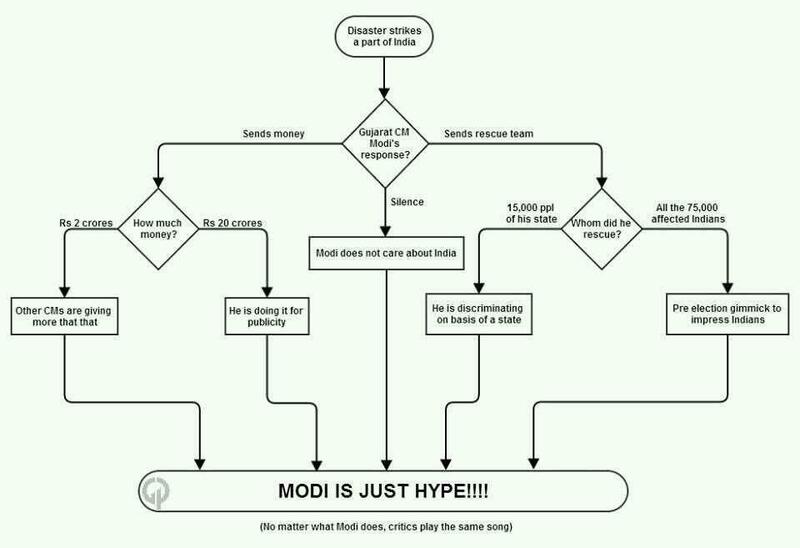 Came across this flowchart on the net. The poignancy had to make me reblog it after all!! Should one really care? ?